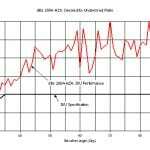 200A-IMLA, 16 Element MLA Antenna | dB Systems Inc. 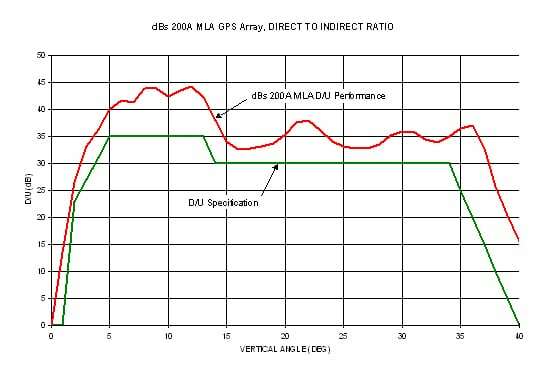 The dBs 200A-IMLA consists of two antennas coaxially mounted (1 each MLA & 1 each HZA). 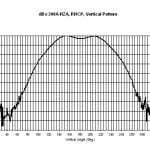 The MLA is for tracking of SVs near the horizon (<3°), up to an elevation angle of 35°; the HZA tracks SVs above 30°. 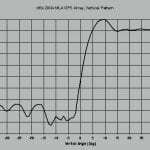 The MLA is a very high gain (>8 dBi), omni-directional, GPS ground station antenna comprised of 16 wide aperture collinear dipoles. Two to four IMLAs are used at each LAAS ground station in the National Airspace System (NAS). 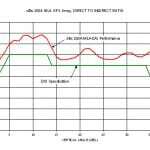 The IMLA is also well suited for other GPS based systems, which require high levels of GPS multipath rejection, interference rejection, and high GPS signal-to-noise ratio. 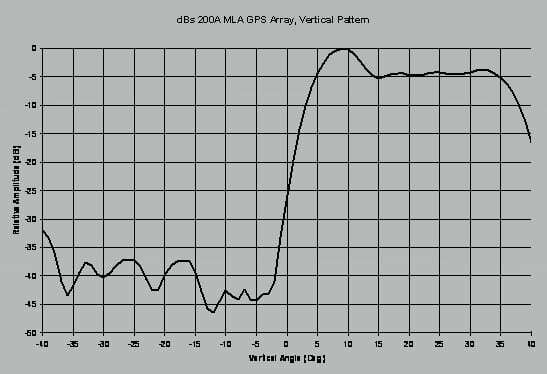 The dBs 200A-MLA antenna is vertically polarized and is specifically designed to operate with GPS signals operating at 1575.42 ± 20 MHz. 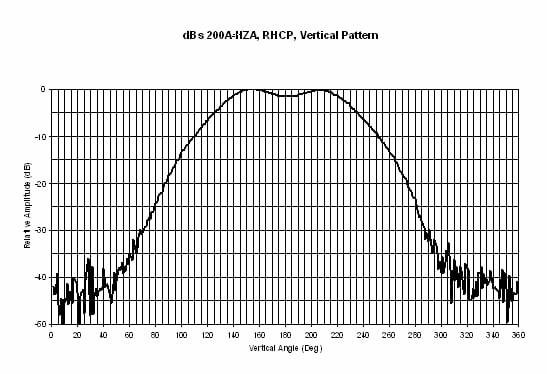 The dBs 200A-HZA is Right-Hand-Circularly-Polarized to maximize the received signal emitted from the GPS satellites. 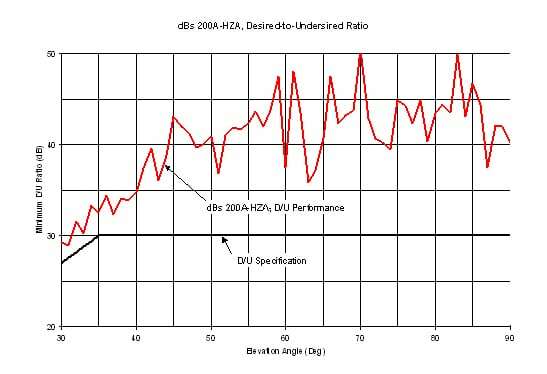 The dBs 200A-HZA is specifically designed to operate with GPS signals operating at 1575.42 ± 10 MHz. Each of these two antennas has their own output connector which connects to separate GPS receiver inputs.